Product prices and availability are accurate as of 2019-04-18 08:12:09 UTC and are subject to change. Any price and availability information displayed on http://www.amazon.com/ at the time of purchase will apply to the purchase of this product. 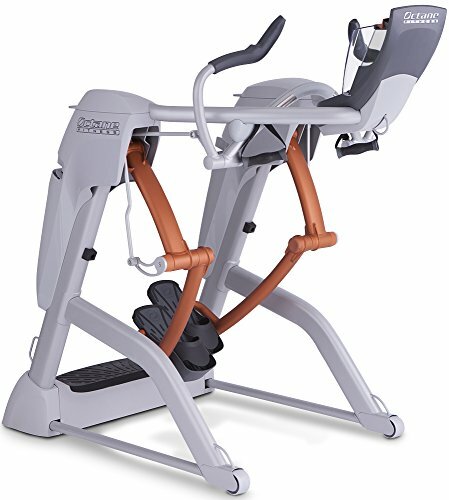 The ZR8 is the premium, flagship Zero Runner running machine by Octane Fitness. Independent hip and knee joints on the Zero Runner replicate natural motion - from walking, jogging, hill work and all-out running with a stride length up to 58 inches -- with no impact on the body. 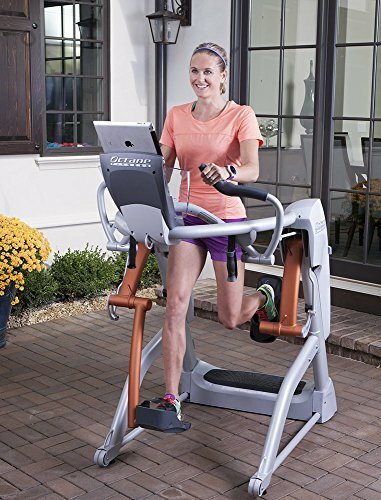 What also makes the Zero Runner smarter than a treadmill is the unique stride tracing technology that enables users to monitor their stride for stronger form, greater consistency throughout runs and correcting imbalances. 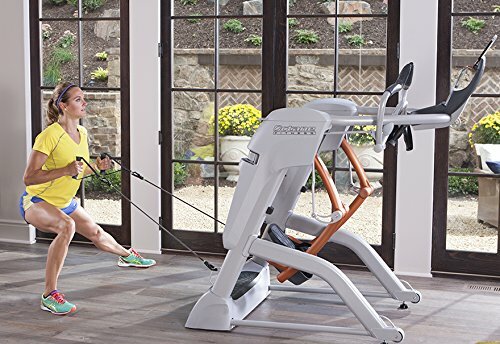 Workout programs include interval training, distance goals and Octane's exclusive CROSS CiRCUIT, which combines intervals on the Zero Runner with strength and stretching exercises off the machine for greater overall conditioning. The ZR8 comes with a free set of resistance bands and seven connection points, so it's easy to incorporate strength training into any workout. 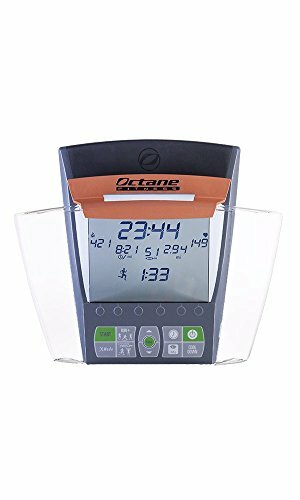 Plus, the free Octane Fitness app offers training plans including 5K, 10K, half-marathon and marathon, and the app is compatible with select Garmin smartwatches so that data from both outdoor runs and indoor sessions on the Zero Runner is conveniently tracked to one training log. The self-powered, quiet Zero Runner allows anyone to run and get the runner's body they've always wanted.